A new exhibition that tells the story of 100 years of musical creativity and DIY ingenuity. Overcoming the majority status quo of the music industry, Black British music has migrated from the margins to re-master the mainstream. This exhibition celebrates the pioneers that made it happen – the players, the promoters, the producers and the punters that changed Britain’s cultural history. 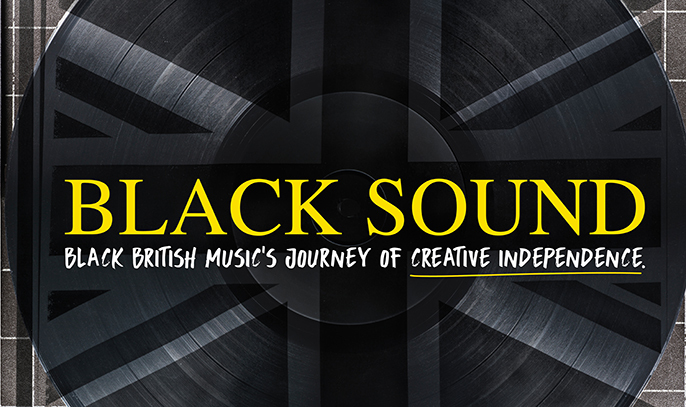 Black Sound combines sound, moving image, and archive material, to dynamically tell the story of Black British music.